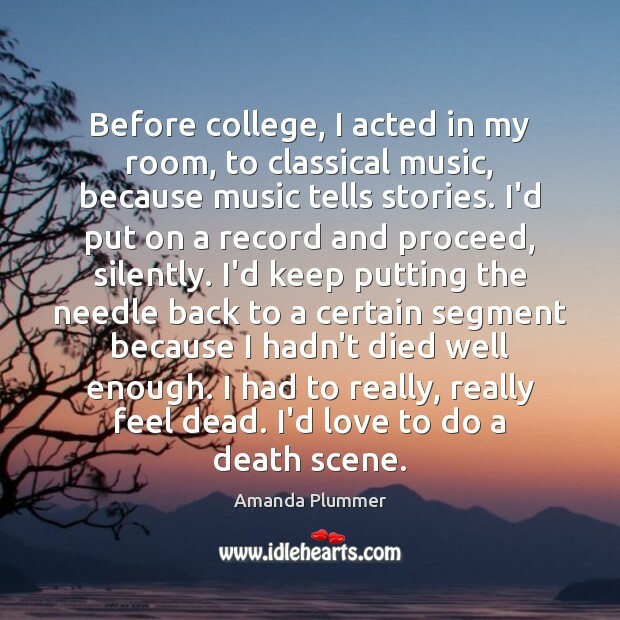 Enjoy the best inspirational, motivational, positive, funny and famous quotes by Amanda Plummer. Use words and picture quotations to push forward and inspire you keep going in life! I like taking a path into new country, and I always take the darker path. Not because it's dark, but because there's a secret there that you can share when you get out. That's what I liked as a kid. That's how I approach my work. With a face like mine, it's lucky I have a heart that likes that. I like devilish, thorny, dirty, mean roles, muck and mire, unbelievably sad, unbelievably happy, burdened. 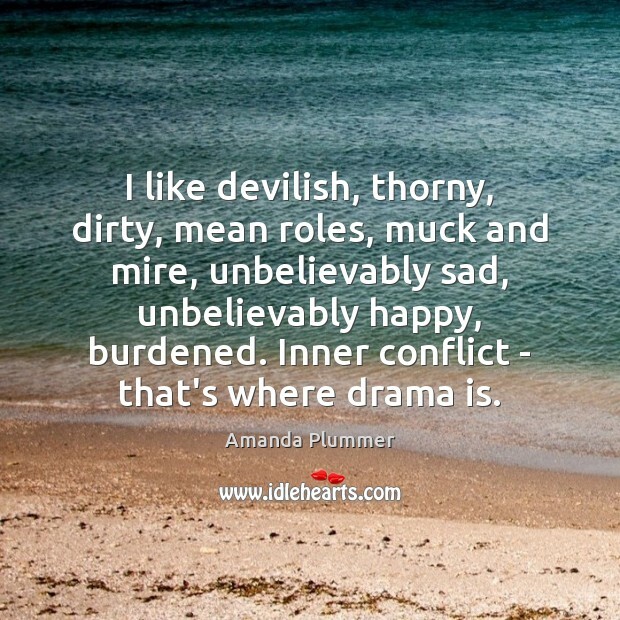 Inner conflict - that's where drama is. 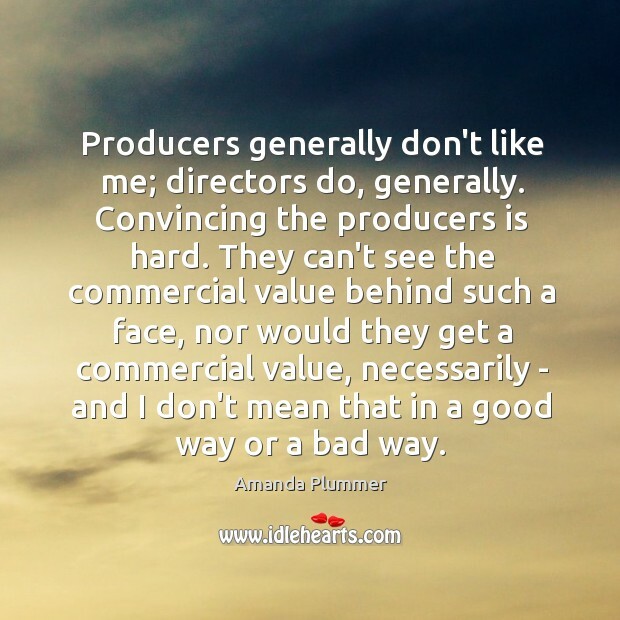 Producers generally don't like me; directors do, generally. Convincing the producers is hard. 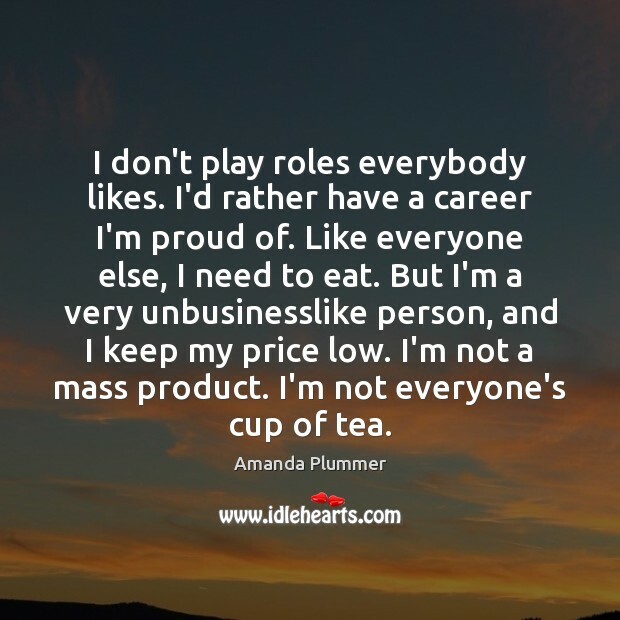 They can't see the commercial value behind such a face, nor would they get a commercial value, necessarily - and I don't mean that in a good way or a bad way. 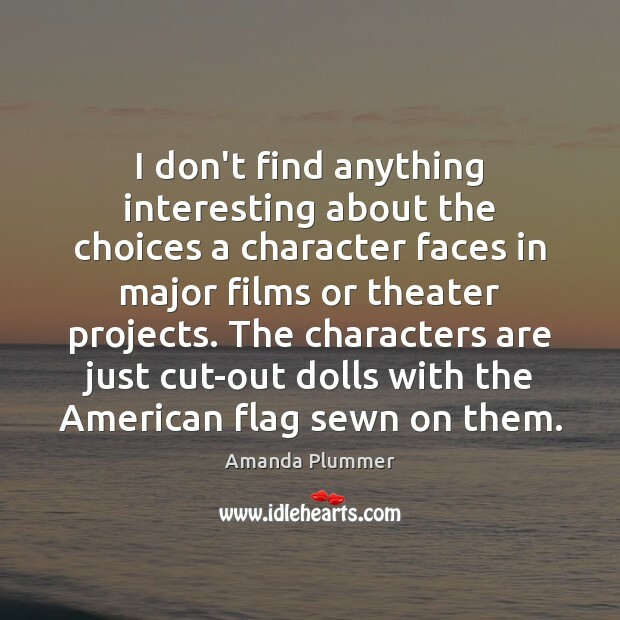 I prefer theater, but I love to do films, and I prefer theater primarily because I've done more. I know less about movies. You can't lie in either medium. 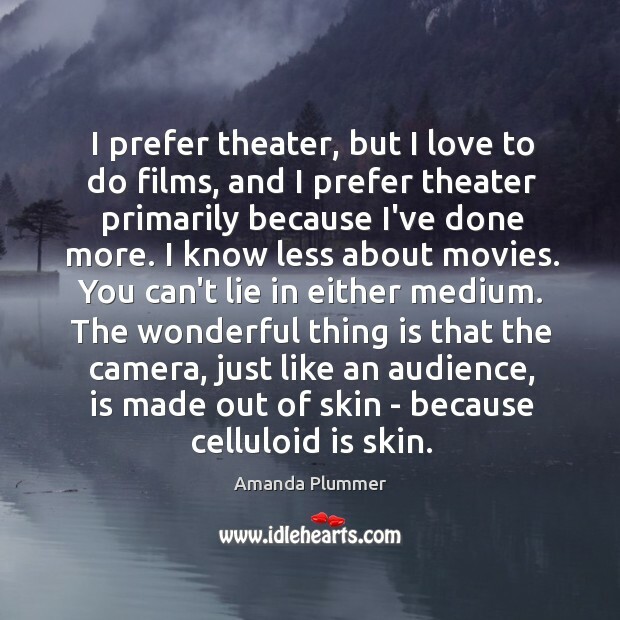 The wonderful thing is that the camera, just like an audience, is made out of skin - because celluloid is skin.